A FARMER has reported his flock of sheep missing to police — for the third time in as many years. 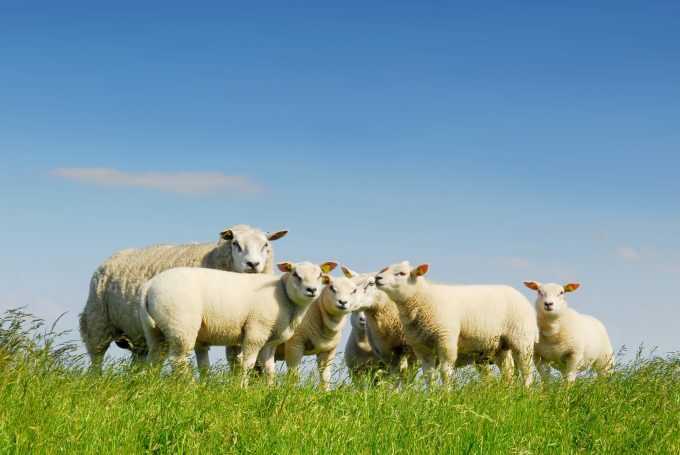 Between March 30 and April 2 this month, 163 sheep went missing from Capplegill Farm. Police are appealing for anyone who may have been in the area around Capplegill on the A708 road north of Moffat to get in touch if they saw or heard anything which might help police clarify the situation regarding the sheep. And this is not the first time sheep have disappeared from the farm, which is around six miles from Moffat. In April 2016, 560 cheviot sheep were reported missing from the large premises. Farmer John Barker, who es- timated the value of the sheep at about £70,000, told this news- paper, at the time, that he be- lieved his ock was stolen by experienced rustlers aided by extremely good dogs. However, the flock re- appeared unharmed soon after on the farm’s large estate. But four months later, in August 2016, the farmer once again reported a number of sheep missing to police.